CREATE A MEMORABLE EXPERIENCE AT YOUR NEXT EVENT, buzz us! Our catering + private events focuses on small groups sizes 6-50. Our food + services focus intentionally on a plant-based foundation. We love to work one-on-one to create a unique and intimate experience designed for your special event, using FOOD AS THY MEDICINE to empower your guests! 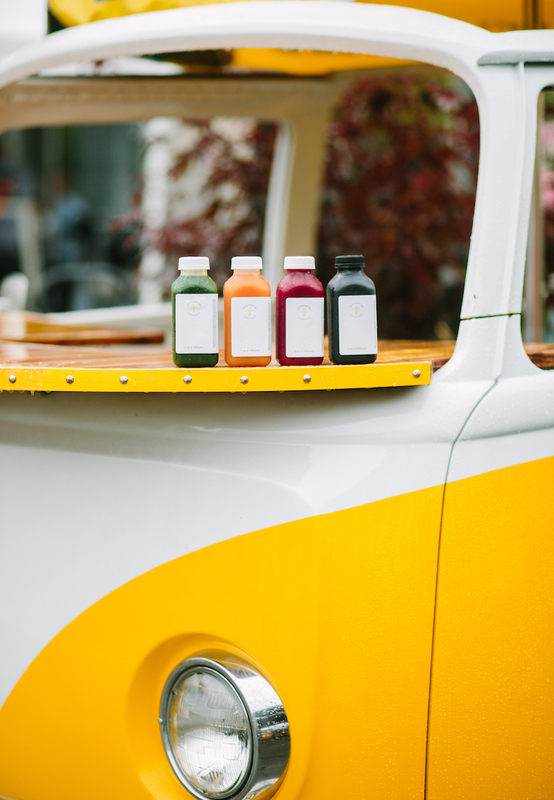 Imagine your event buzzing with workers serving up delicious and easy-to-serve juices and broths that are filling and unique. Your guests will love our products and have an easier time getting around during your event without the typical cumbersome plate of food. We are perfect for Corporate Events, Weddings, Conventions, Bridal and Baby Showers, Private Parties, Seminars, and Sporting Events. Send us some information below to let us know how we can best serve you and someone will be in touch promptly! Tell us more about your event: date, number of guests, type of event, etc.